I’m a sucker for cute things. Sway’s Creations sent this adorable ‘Step Up!’ Cookie Bear to subscribers. If you don’t know what Step Up! is, you can read all about it on the Step Up! website. 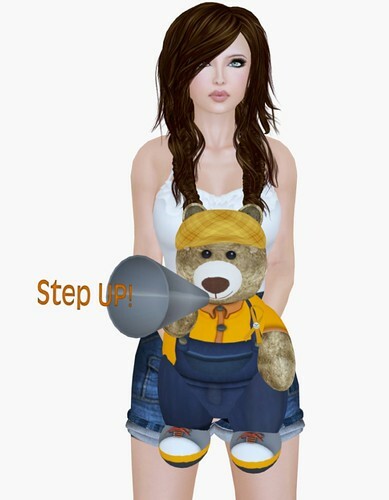 I don’t really pay much attention to these things but… I must say, I like the Step Up bear. It wins cuteness points! OK – onto the hair. 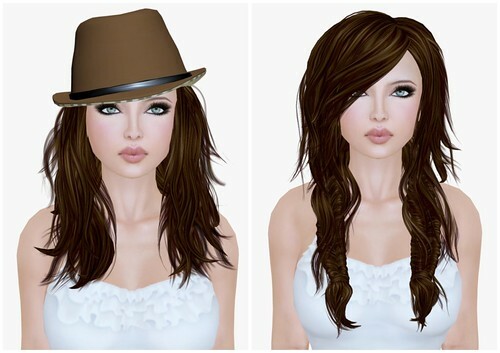 If you’re not boycotting shopping today, you can get adorable new Truth hairstyles.